Horizon Apartments is ready to be your home. 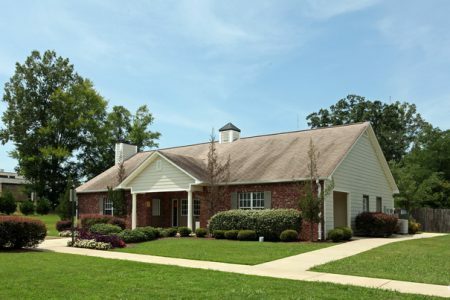 The location in Jackson's 39209 area is an ideal place to move. Schedule a time to see the available floorplan options. At this community, you'll have access to top features and amenities including: high-speed internet access, smoke free options, and convenient on-site parking options. Drop by today and see why you should make Horizon Apartments your new home!